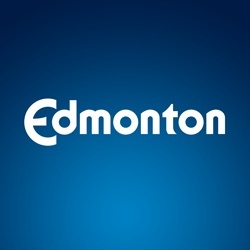 This dataset provides high-level statistics on Edmonton Police Service staffing for sworn and non-sworn (i.e., civilian) positions. Data is based on actual positions, taken as a snapshot in time on May 15, annually (since 2005). Police Strength measures the number of EPS police officers per 100,000 population.